The Loop System, a continuous remote monitor developed by Palo Alto-based startup Spry Health, received 510(k) clearance from the FDA last Friday, according to an update to the agency’s database that was confirmed by the company. Cobut said that the company had been speaking with the FDA about all the necessary processes and trials for regulation since its last funding round in 2017, and has already achieved a successful deployment within one “major health system” prior to Friday’s approval. 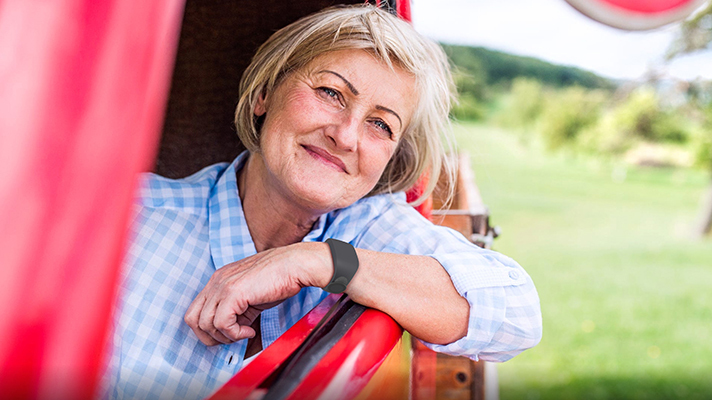 Wearable monitors for chronic disease management are beginning to make a splash, both in the clinical space and the consumer space alike. The latest of these offerings include Omron Healthcare’s HeartGuide watch for tracking blood pressure, the Verily Study Watch for population health research and, of course, the ECG features of the latest Apple Watch.